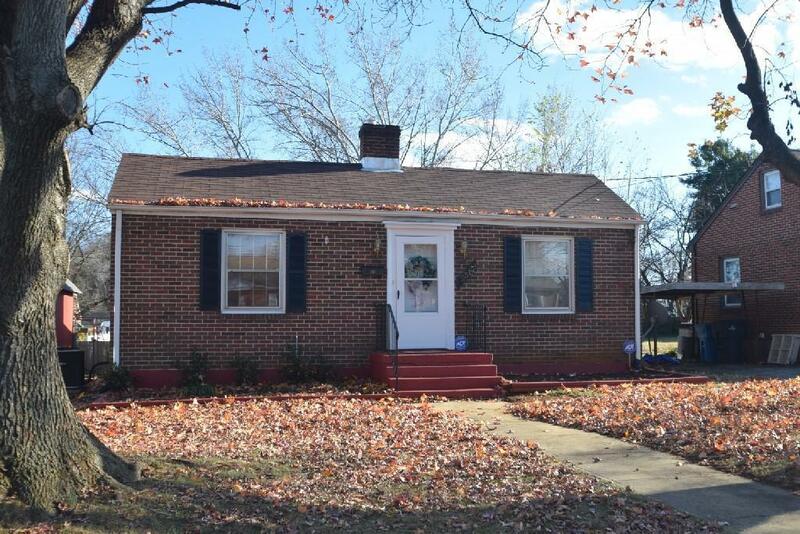 This home is clean, well maintained one level living, affordable, & move-in ready. Large 1048 SF, 2 bedrooms, 1 bath. Roomy living room. Gleaming hardwood floors. Super eat-in kitchen. Laundry has been moved to entry level. Rear deck. Storage building. Fenced yard. Very convenient to stores, restaurants, and work. A must see!